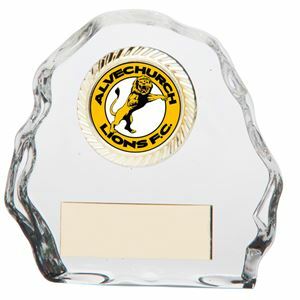 At Impact Trophies & Medals, we offer a fantastic selection of glass trophies for your ten pin bowling team, league or club. 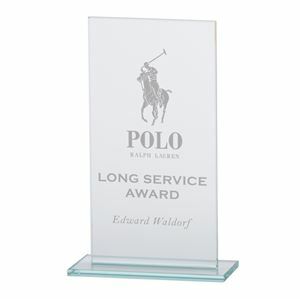 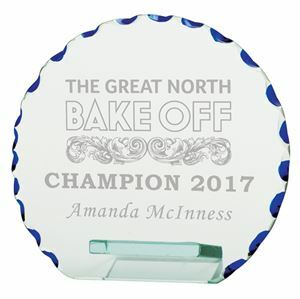 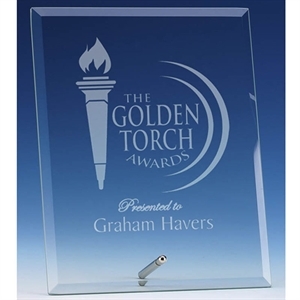 Our varied range of glass trophies includes jade glas plaques, for presentations on a budget, premium crystal trophies and glass awards with engraving. 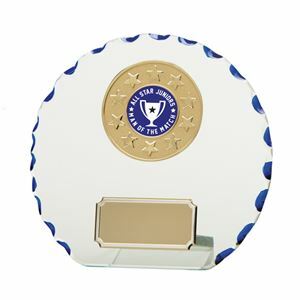 As a leading retailer of glass trophies for ten pin bowling, our range and personalisation options allow you to create a trophie or award that meets the needs of your presentation perfectly. 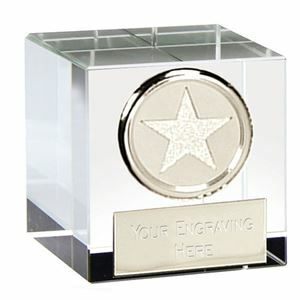 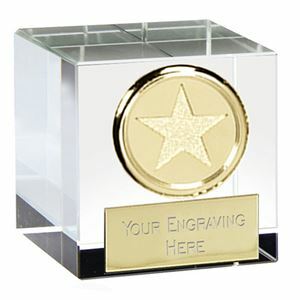 why not add high quality engraving or a printed logo insert to complete your personalised trophy for any bowling event.